I am taking a "spring break" from the blog, so I will be back posting again after Easter! *Photos from spring break a couple years ago: driving the Pacific Coast Highway! Wishing that your next couple weeks are full of happy springtime rides, spring (barn) cleaning, horse-hair currying, bright flowers and rain showers! Some environmental groups oppose the presence of horses (and cows) on the basis of water or soil contamination. "In February the Norco City Council in Riverside County voted 5 to 0 to move forward with a proposed $36 million manure-to-power conversion plant. Chevron believes the plant would be the first of its kind. 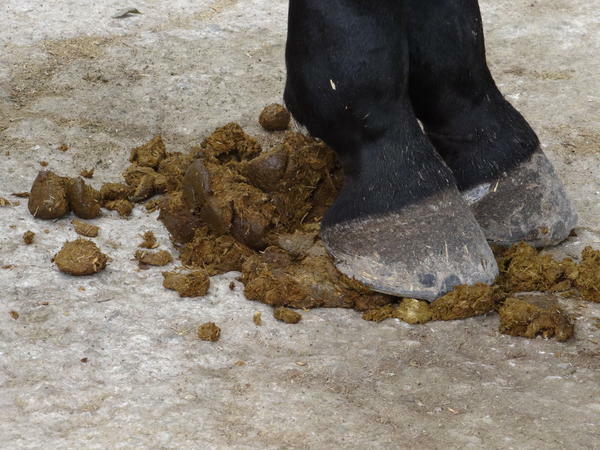 The city often referred to as “Horsetown USA” looking to be a leader in the green energy movement, took their manure challenges to Chevron Energy Solutions. The city will order an environmental impact report on the plant. Chevron Energy Solutions presented an engineering study that showed the plant would be viable. The plant would take 18 months to two years to build on unincorporated land a few miles outside of town. The proposed plant would dispose of an estimated 65 tons of horse manure produced daily by the city's 17,000 horses. The plant would end the $17.25 per ton cost of disposal as well as generate annual power revenue of about $7 million for the small city. One of the issues still to be resolved is the lack of long term leases on the drying fields." 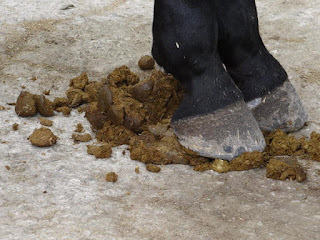 What does your farm or ranch do with the horse manure: compost/ garden, donate, pay a disposal fee, or convert to energy, other? Kentucky recently passed a constitutional amendment to permit the expansion of gambling in the Thoroughbred racing industry. This article by the Kentucky Horse Council states in part: "If the citizens of Kentucky approve the amendment, we also advocate for regulations that enable expanded gaming to provide support to Kentucky's equine industry." Regulating bodies argue that gambling on horse racing is necessary to increase revenue for the sport and the state, and helps encourage awareness of racing. But gambling on horse sport has its drawbacks, such as gambling addictions and illegal wagering. I haven't seen any episodes of the new equine racing show "Luck," but the following 'behind-the-scenes' clips raise interesting points about the relationship between gambling and horses. For example, actor Richard Kind notes that one aspect of racing is "the degenerate gamblers..."
The first part of this clip shares insight into the laws of race horse ownership- did you know that a felon cannot own a racehorse? You can click here to find the California Horse Racing Board's rules on wagering. I've only placed small, minimum-amount bets at Thoroughbred races while at the racetrack. Have you ever wagered, gambled, or placed a bet on a horse race, either at the track or offsite? Three horses have died on the set of the television show "Luck." All future production of the show is terminated. You can find an article on it here. As you may have read, or seen on my facebook page, the proposed horse diving act in New Jersey has been cancelled (you can read the CBS article here). A friend and I chose to read Sonora Carver's book, A Girl and Five Brave Horses as an informal horse book club book. We love horses, and with the recent proposed revival of horse diving in New Jersey, we thought it would be an insightful read. As you may recall, Sonora Carver was the young woman featured in the movie Wild Hearts Can't be Broken, who suffered from detached retinas in an unfortunate diving accident. In my last post on the topic, I left open the question whether training horses to dive from 40 feet high is inhumane or not. As with most equine welfare issues, opinions are polarized. On one side, diving horses may not be much different than other extreme horse sports, and on the other side, diving may not be considered sport and is mere recklessness for the sake of "awe factor," with the horse's well-being paying the price. I think every true horseman would agree that horse welfare doesn't require that a horse sit in a pasture, without a job, to protect him from potential work-induced injuries. 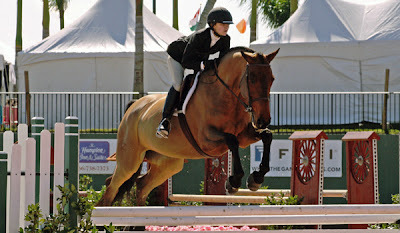 But how much we ask a horse to do beyond basic arena work can enter a grey zone. "Both science and society have a role in deciding what constitutes an appropriate level of animal welfare and the appropriate use of the horse. While science can determine what type or degree of animal welfare risk exists under specific circumstances, it cannot determine what type or degree of risk is acceptable--that is the question society answers." From a scientific, veterinarian standpoint horses may not be physically injured by diving. 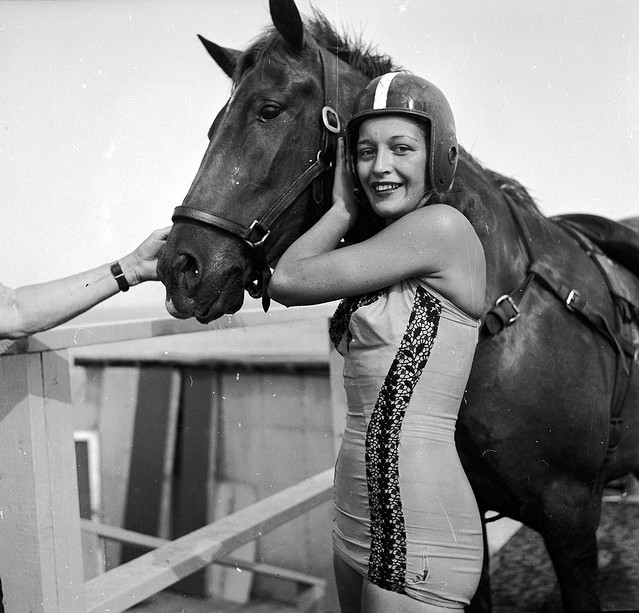 And according to Carter's book, from the standpoint of experienced divers, only horses that enjoy diving and the showmanship involved are used for the diving acts. But according to Leitch's article, the appropriateness of horse diving is determined by society's moral compass. This topic is relevant because the courts often use "public policy" as the reasoning to a judicial opinion. There are some established public policies, such as 'for the general welfare,' 'best interest of the child,' to 'facilitate interstate relationships,' etc., but some policies are more elusive; public policy is largely subjective, and is typically a powerful argument.